According to the Capital Weather Gang, our current heat wave is reaching historic levels. For the 8th straight day, the temperature has reached at least 95 degrees in Washington, D.C., tying 2002, 1993, and 1988 for the most such days on record. They’re predicting that we’ll smash the record, with triple-digit heat possible every day through Sunday. Highs on Saturday may reach 106! So as the DC area continues to contend with a historic heat wave, I’ve been staying cool with summer beer. 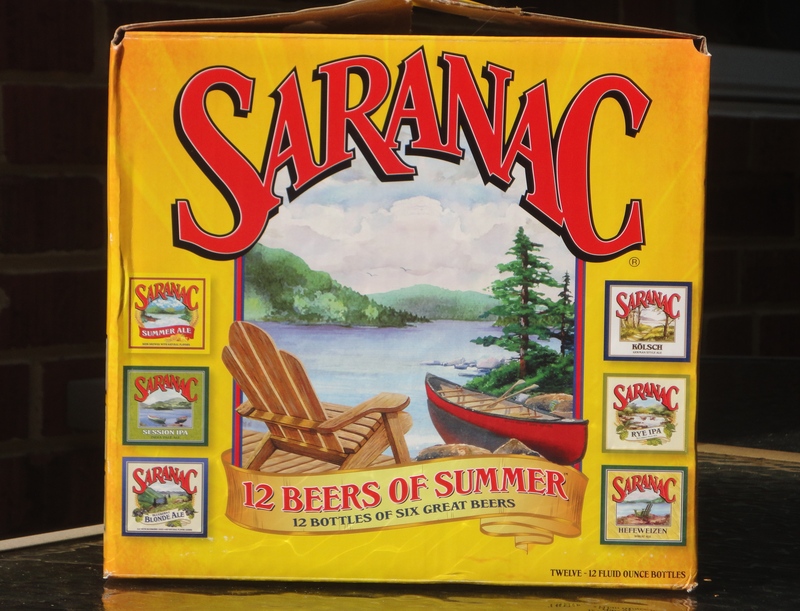 Hot weather calls for light-bodied, refreshing, thirst-quenching beers, and Saranac’s summer mixed 12-pack delivers exactly what is needed. The Matt Brewing Company in Utica, New York brews the Saranac line of beers.